Facebook’s “Talent Show” is being seen as a direct competitor to famous app Musical.ly. In its attempt to take on Chinese video social network app Musical.ly, Facebook had earlier announced a feature, Lip Sync Live, that enables users to lip sync to music videos while doing a live broadcast. It seems that the social media giant is ramping up its efforts to send its competitor in a tizzy by another music-focused show, called Talent Show. Although, the exact aim of the show is still unclear, it seems that it will allow Facebook users to record and share singing videos on the platform. 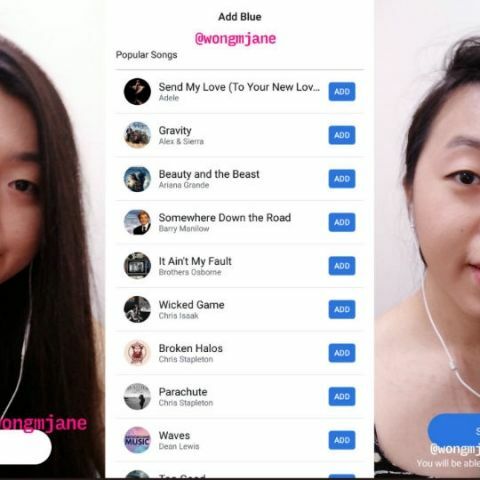 A twitter user, Jane Manchun Wong, found a code and elements for a singing competition in the Facebook mobile app. “Facebook is working on Talent Show where users can pick a popular song and submit their singing audition for review. Feels like a cross between Musically and Fifteen Million Merits from Black Mirror,” she tweeted. Wong also posted a photo along with her tweet showing the expected user interface of the show. 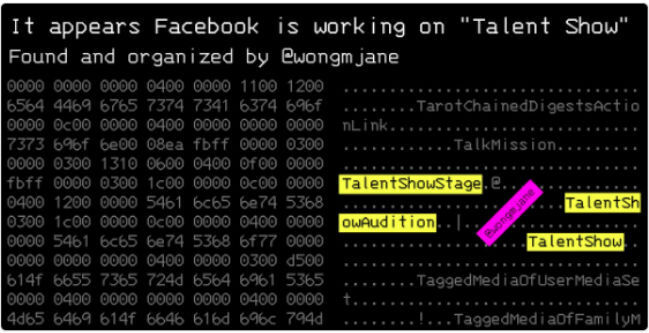 Wong also posted a photo of a code in a separate tweet with a message, “It appears Facebook is working on "Talent Show". It has "audition" and "stage". The auditions seems to be loaded as videos. Previously Facebook Trivia Games, and now Talent Show?” She says that Talent Show sources the music from a new Rights Manager that record labels can use to approve tracks for use on Facebook. Facebook has had a history of stealing features from successful apps, like Stories from Snapchat. The Lip Sync Live option was introduced against other apps like Musical.ly and Dubsmash that have over 100 million downloads each on the Google Play Store. Is Neeya Naana program a real reality show or a scripted one?